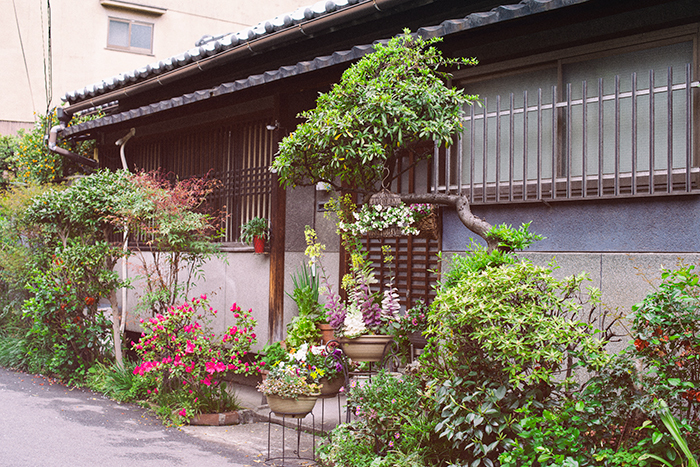 OK, so I cheated a little bit at Tennoji because I knew exactly what I was going to photograph: this house hidden away in a side street. I have known about this house for well over a decade. I have no idea who lives there, but it is always impeccable on the outside with its lovingly attended flowers. It’s a real jewel in the area.